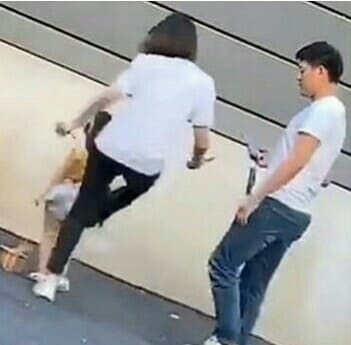 She was caught kicking the poor girl for not working hard enough, The viral video of a mother who kicked her three-year-old daughter elicited intense reactions online recently. 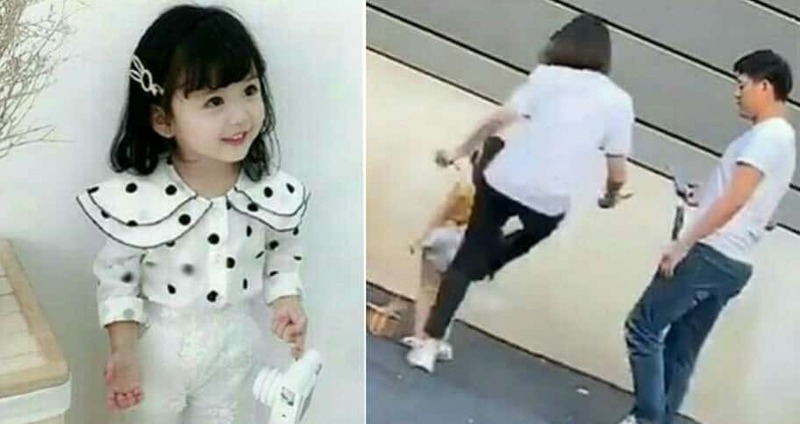 Netizens condemned the mother's actions towards her daughter who was reported to have been doing modelling jobs for months already. That Blew Our Minds Away A shop owner said that the young girl named Niu Niu had been overworked. 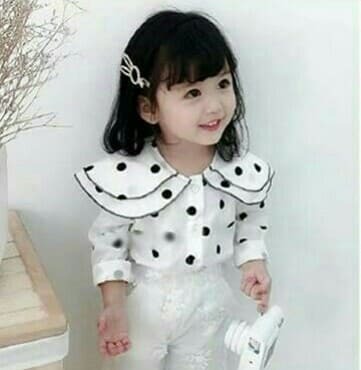 They had worked with the young girl before and pointed out that her mother reportedly sought ‘many orders’ from various clients to make money even at her young age. Sweet Grandpa Baby was also among the shops Niu Niu has modelled for. They wrote: "We only realised today that [Niu Niu’s] mother is so unloving. This is infuriating.